Job Assurance: We Help our certified students Get JOB by sending them interviews. lots of recruitment companies contacts us for Java Developer profiles. Java is a general-purpose computer-programming language that is concurrent, class-based, object-oriented, and specifically designed to have as few implementation dependencies as possible. It is intended to let application developers “write once, run anywhere” (WORA) meaning that compiled Java code can run on all platforms that support Java without the need for recompilation. Java applications are typically compiled to bytecode that can run on any Java virtual machine (JVM) regardless of computer architecture. As of 2016, Java is one of the most popular programming languages in use, particularly for client-server web applications, with a reported 9 million developers. Java was originally developed by James Gosling at Sun Microsystems (which has since been acquired by Oracle Corporation) and released in 1995 as a core component of Sun Microsystems’ Java platform. The language derives much of its syntax from C and C++, but it has fewer low-level facilities than either of them. 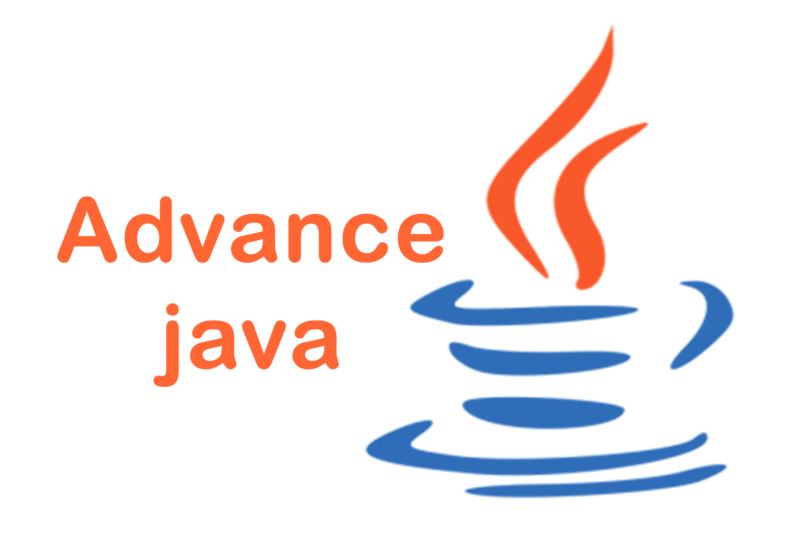 ASCENT Training provides real-time and placement focused best Advanced Java training in BTM, Bangalore .Our advanced Java course includes basic to advanced level topics. Our Java course is designed to get the placement in good MNC companies as quickly as you complete the Java certification course at our ASCENT Training. Our Java trainers are java certified experts and experienced working professionals with hands on real time multiple java projects knowledge. We have designed our java course content and syllabus based on students requirement to achieve everyone’s career goal. In our java training program, you will learn Java script and Java programming, java Language, Basic Java programming, OOPS in Java, Java Classes, Exception Handling, Packages, Swing, java real time project and Java placement training. Our Advanced Java training in BTM, Bangalore center is well equipped with lab facilities and excellent infrastructure for providing you best real time training experience. We also provide certification training programs in Advanced-Java Training. We have successfully trained and provided placement for 100+ students in major MNC Companies, after successful completion of the course. We provide placement support for our students. What are you waiting for? Get started with us now!! Types of Training Available – Corporate training, online training and Class room training. We are located in Bangalore at BTM. Do it with us – Ascent. Schedule interviews until you get placed. The Advanced Java technologies and application programming interfaces (APIs) are the foundation of the Java Platform, Standard Edition (Java SE). They are used in all classes of Java programming, from desktop applications to J2EE applications. Get started with us now. We are located at BTM in Bangalore. We also conduct online classes, corporate training and class room training. Enroll Now ! !